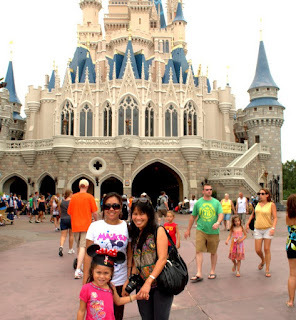 One of the attractions in Disney World's Magic Kingdom Park that I did not have the courage to try is the Mad Tea Party. 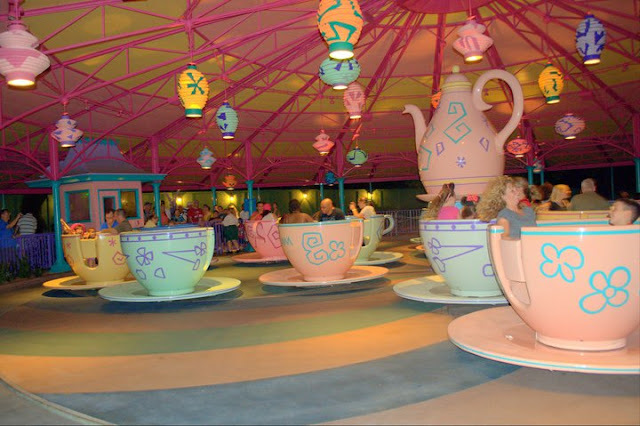 I don't think I would be able to hold up my composure riding in tea cups that spinning so fast. The kids and the dads tried it though. Mad Tea Party is a giant tea cup ride that spins big kids, teens and adults in circles at Fantasyland in Magic Kingdom theme park. 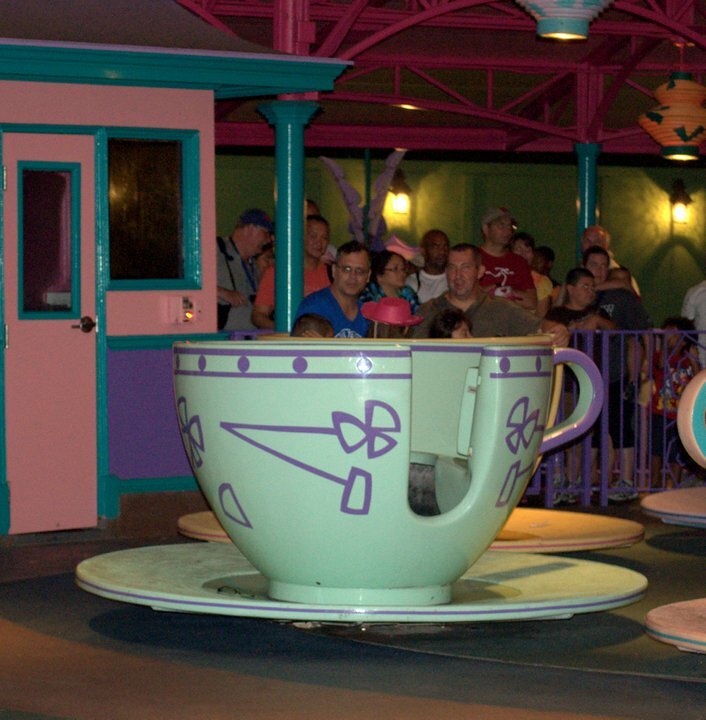 Take a giant tea cup out for a spin! Pour yourself into one of 18 colorful over sized tea cups and feel like you've entered Wonderland for a colorful, musical party ride that is sure to send you spinning. Enjoy wide, gradual turns as you glide along or go on a wild, dizzying madcap adventure that spins you frantically round and round in circles. Each tea cup ride vehicle has a wheel in the center that lets you control how fast your cup spins. The faster you turn the wheel, the faster you spin! This wonderfully wacky tea party is right out of The Mad Hatter and the March Hare's "Unbirthday" party from Disney's Alice in Wonderland. It will have you dizzy with laughter! 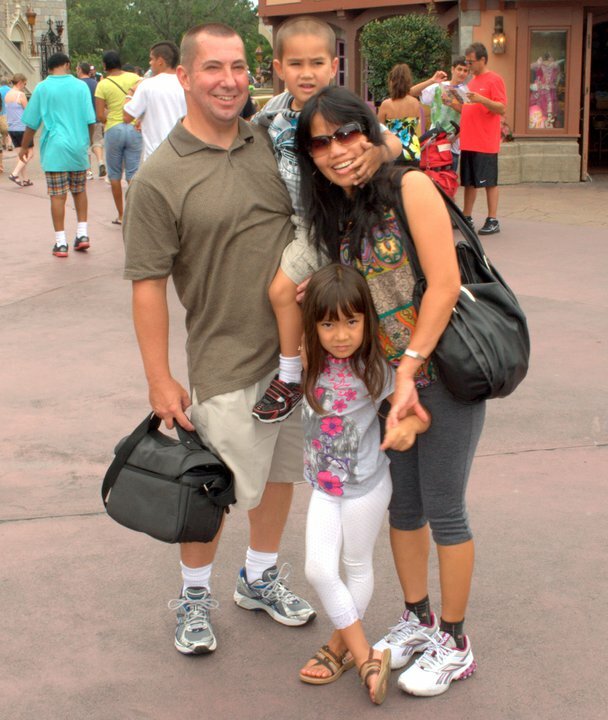 Below are some photos we had with the Dias family. 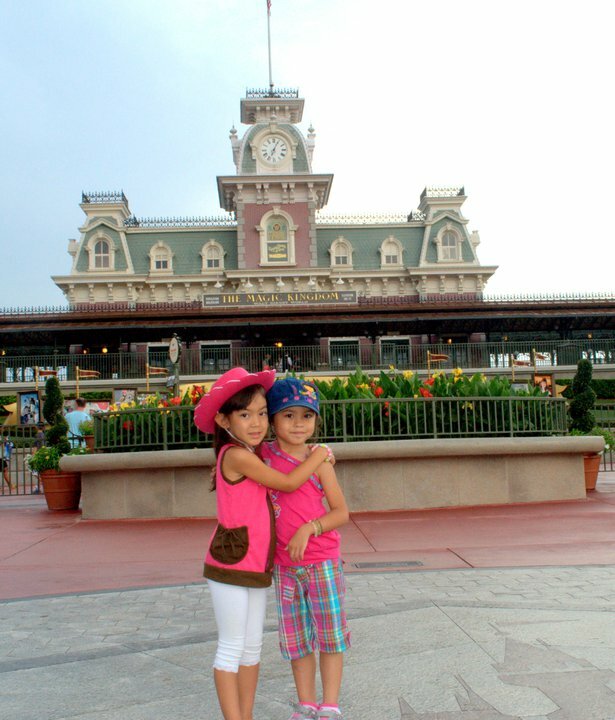 Is anyone planning to go to Disney this year. It is so much fun for the whole family to enjoy! Wow!!! You met with Demcy na? Good to know that. And your kids and Demcy's kid bonded agad ha? You must have enjoyed the trip more. 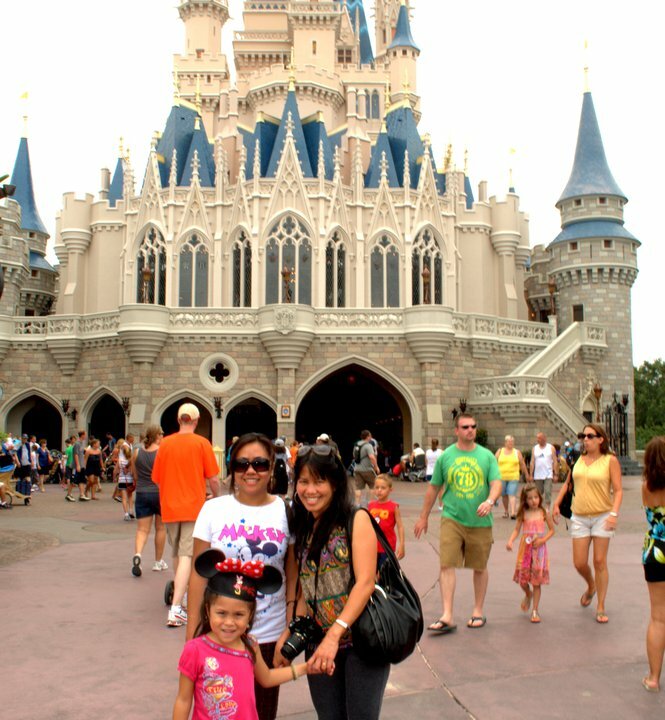 Although I love Disney, I don't plan to go again. I love your blues. Everyone looks so happy! Great shots! Have a fabulous week. 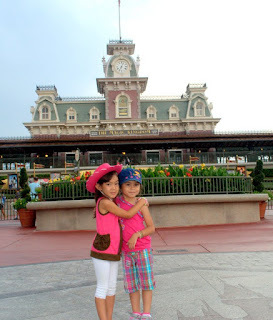 We always love the Disney Parks and my kids loved the Tea Cups. Hubby would turn green so I got the previledge of riding with the boys. Ah yes, P for Pink pictures. Perfect! 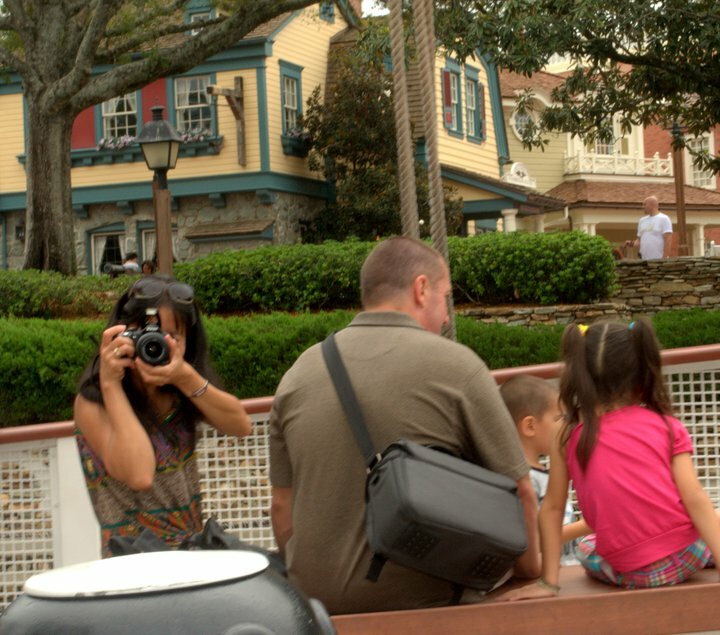 Love the teacups and that last wonderful family picture. Thank you! Looks like a crazy world of enchantment! Lovely photos! Saya ng bonding with dhemz family, i want to try this giant tea cup ride sayang wala dito ..
Been 5 times & love every single ride, SPIN ME AWAY!!! Love you beautifully captured photos. I love this! Teacups! Pretty sweet pink touches. Looks super fun, rose! The two girls are really such cuties! Mad Hatter's Tea Cup is one of my fave rides in Disney. It only makes me dizzy but at least doesn't make my stomach turn unlike the Magic Mountain.